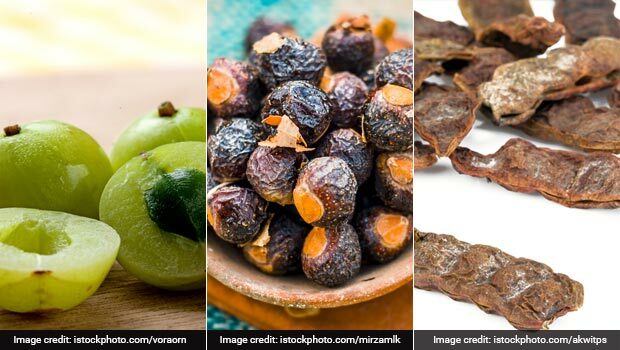 "If a fungal infection of the skin is causing the dandruff, the neem oil, which has disinfectant properties, will help heal," notes 'The Complete Book of Ayurvedic Home Remedies' by Dr. Vasant Lad. 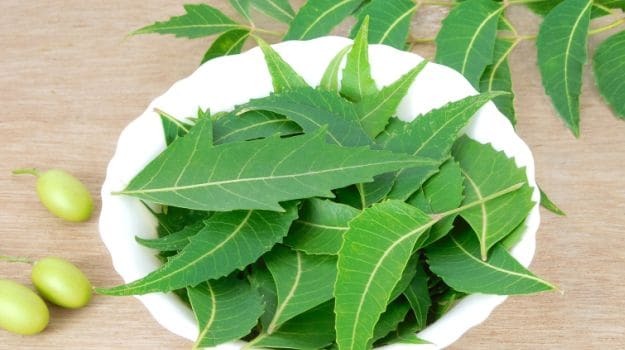 Neem has been a significant part of Indian hair care regime since time immemorial. Neem is known to have antifungal and antiviral properties. 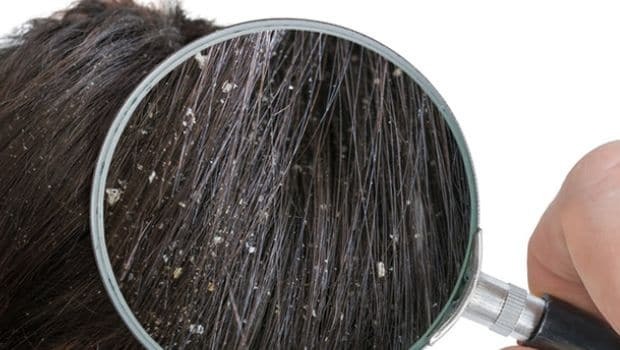 Its antimicrobial qualities can help fight dandruff. You can prepare neem oil at home or purchase it from the stores near you; better still, you can prepare an effective neem hair mask. Make a paste of neem leaves, add it to a bowl of curd and apply all over your scalp. Leave it on for 15-20 minutes and then rinse. 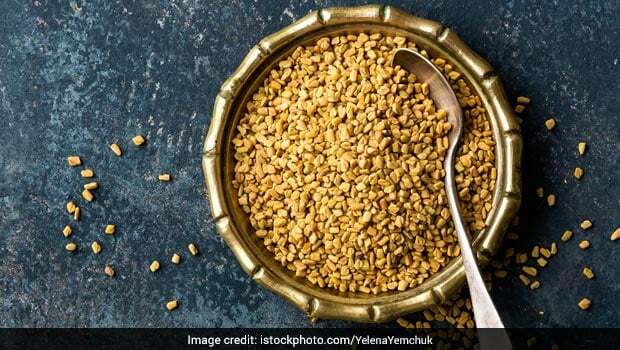 The antifungal properties of neem in combination with soothing curd could do wonders in fighting dandruff. 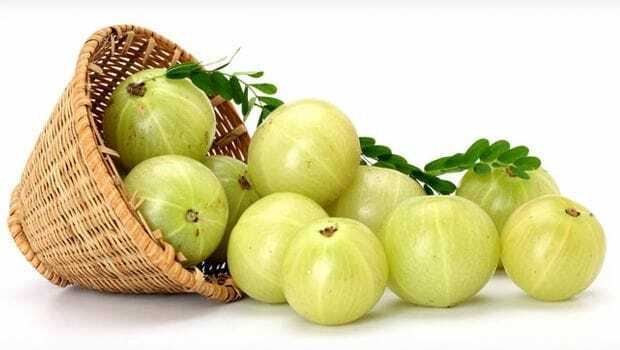 "Put two egg whites in a small jar or container with fresh juice of one lime; mix together and apply to your hair for a half hour, then wash your hair with a neem soap. 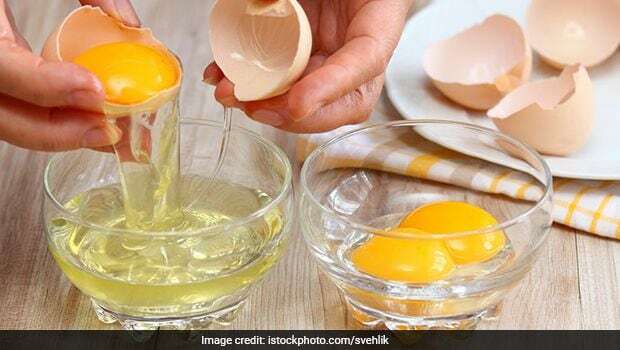 The egg-white will provide the scalp with the lacking protein, and the dandruff will soon disappear," notes Dr. Vasant Lad in his book. Egg whites are rich in protein, which is essential for good health of hair. Vitamin C too on the other hand is effective in protecting against the oxidative stress caused by free radicals. Vitamin C also helps boost circulation and collagen, which further enhances the scalp health.